OK so this is not a Mo’ Wax news, but it’s a very nice project involving some former Mo’ Wax artists and collaborators, and it needs our support so I thought it’s worth sharing it. 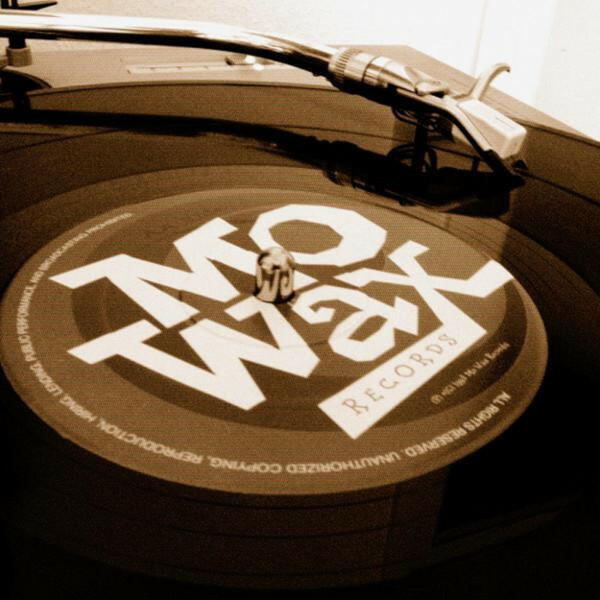 21 artworks, 21 tracks, that means 42 artists involved, including Luke Vibert, Divine Styler, Andrea Parker and SheOne for the Mo’ Wax related ones. The project is the brainchild of multi-artist Rob Swain of Gamma Proforma, and our beloved Andrea Parker. For the record, Swain and Gamma Proforma have already been responsible for the SheOne book as well as the Divine Styler comeback. A Kickstarter campaign is now running, until next Saturday, when the exhibition will start at the GTD gallery, followed by an after party with Andrea Parker. The £5000 goal is not far from being reached, but they still need our help! The most interesting pledge in my opinion is the boxset including vinyls and the book. 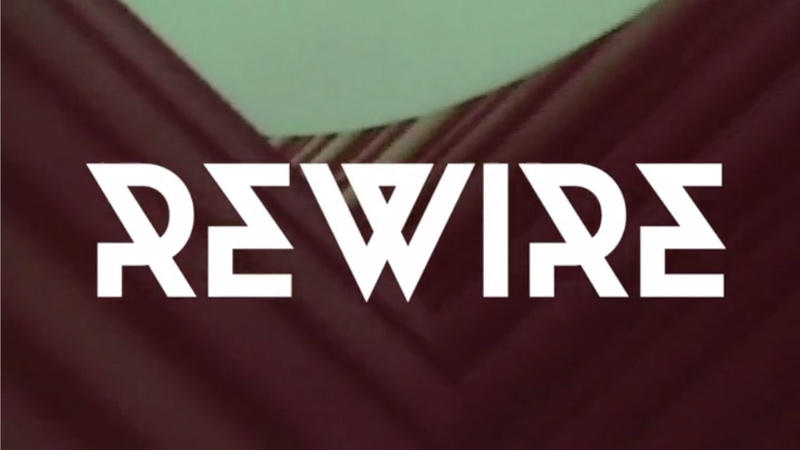 Check out the video below, then head over to the Rewire Kickstarter page and show some love! Gamma Proforma & Touchin Bass are well versed in producing books and records, whatever obstacles we may face we’re confident they’ll be dealt with in a professional and timely manner. The Kickstarter prints are coming!